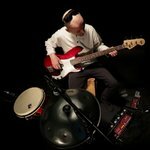 Bunyverse is the newest solo project of Peter Yordanov - multi instrumentalist and composer. 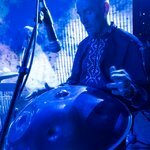 He has toured many festivals all over the world with different projects (Oratniza, Kaynak Pipers band, Two man Orchestra and others). 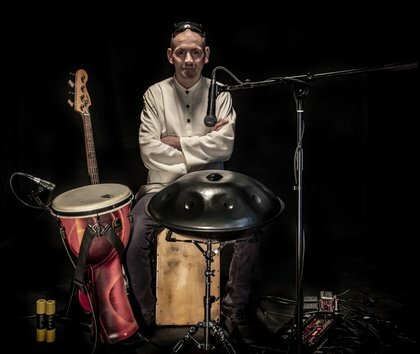 His music is based on world, ethno and tribal styles through his own unique approach. 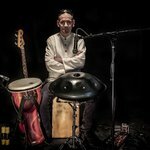 He combines unusual musical instruments from all over the world, including oval, hang drum, cajon, djembe, two loop stations, bass guitar and different percussions. His music yields the feeling of freedom, journey of soul, flight without a parachute .